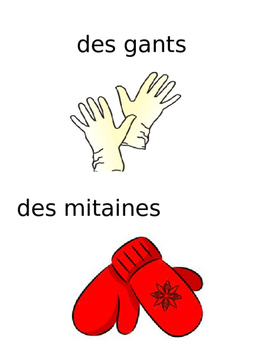 French sight words to learn the vocabulary of: Les vêtements. 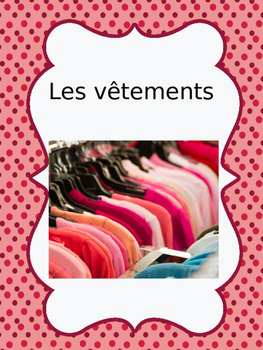 This package includes 34 colourful flashcards on the theme of: Les vêtements. 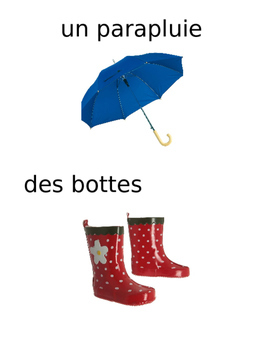 to support your language unit and enhance oral communication. 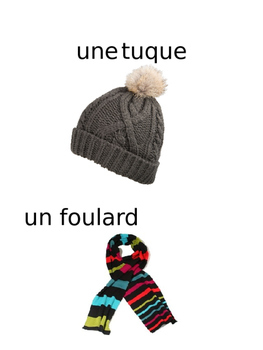 They are a great visual to help your students learn basic French vocabulary. Ready to print on 8x11 paper.